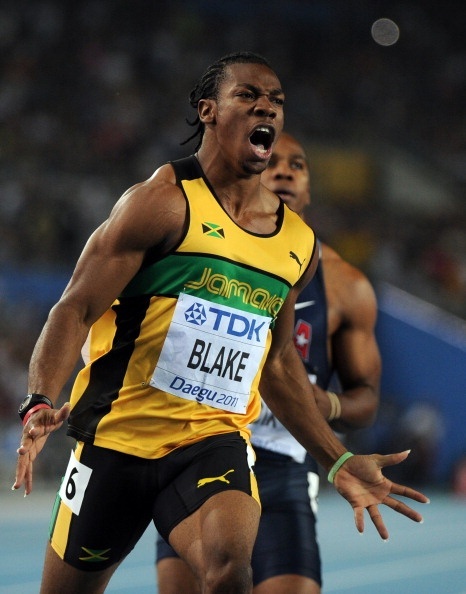 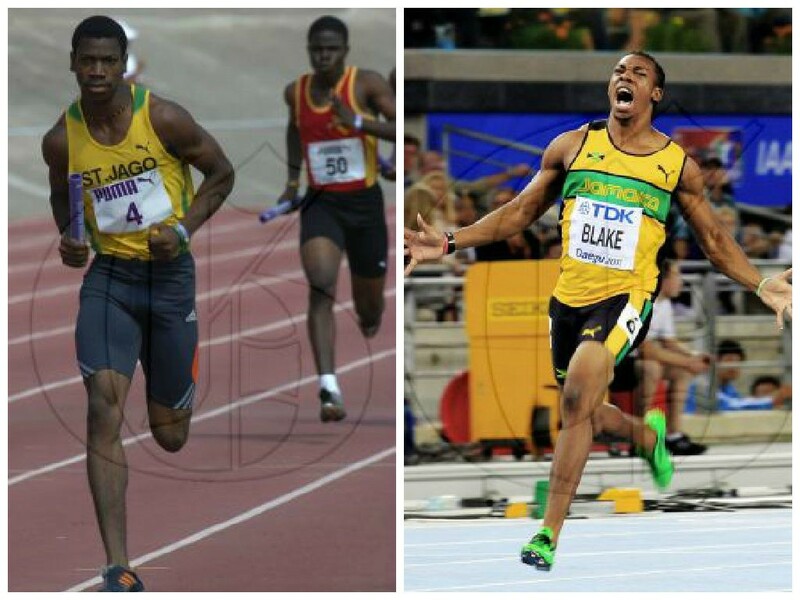 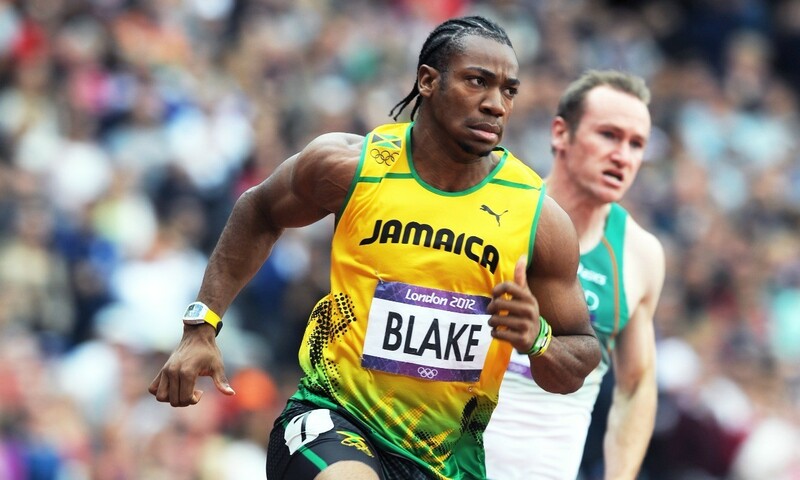 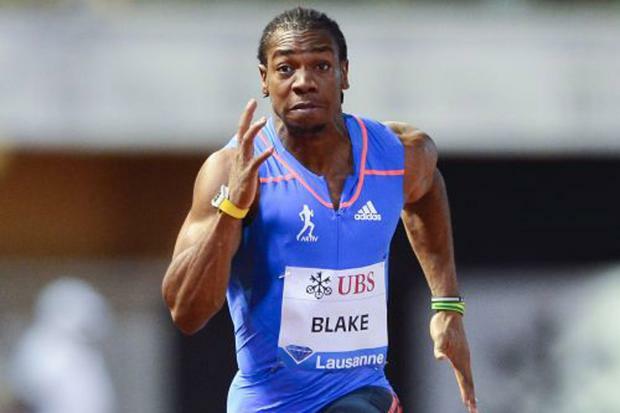 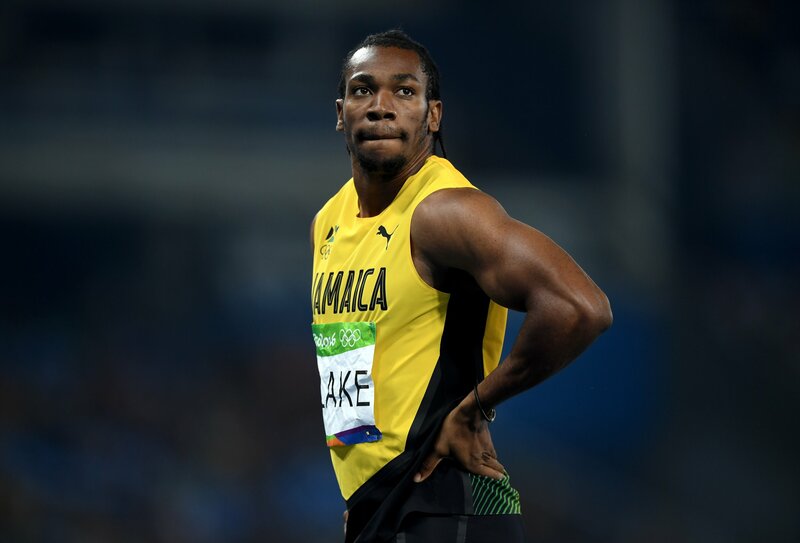 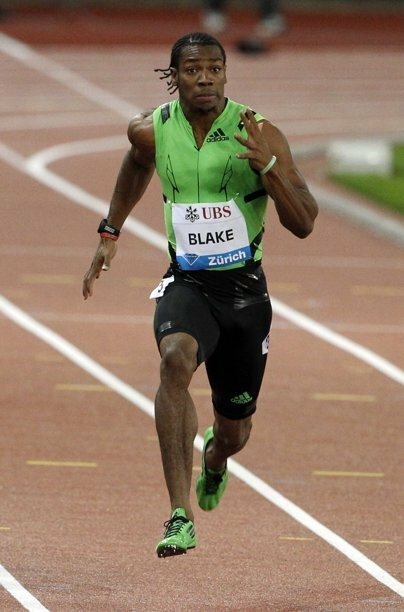 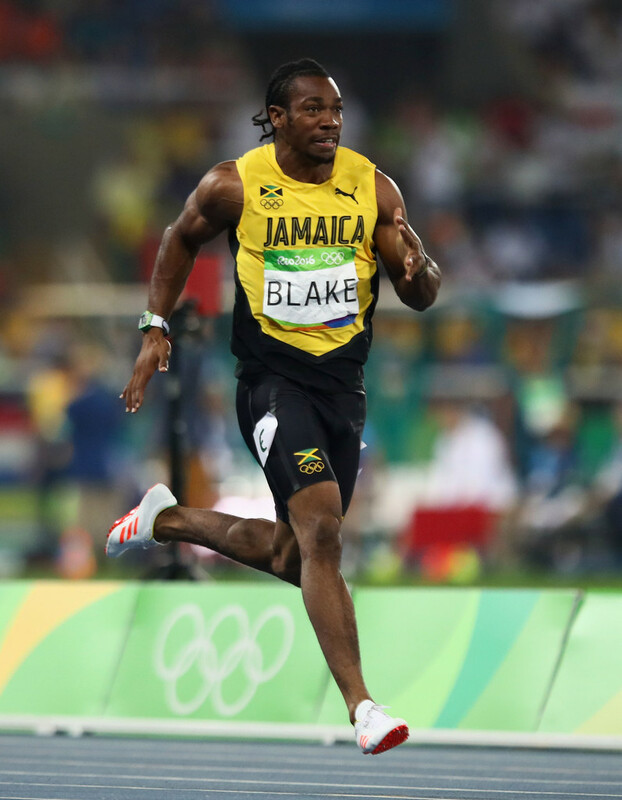 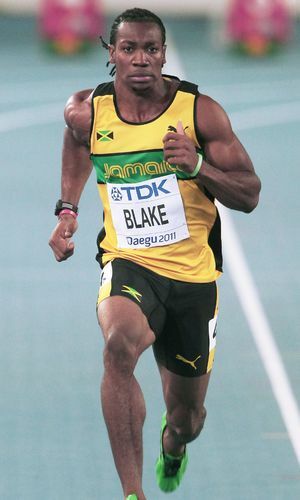 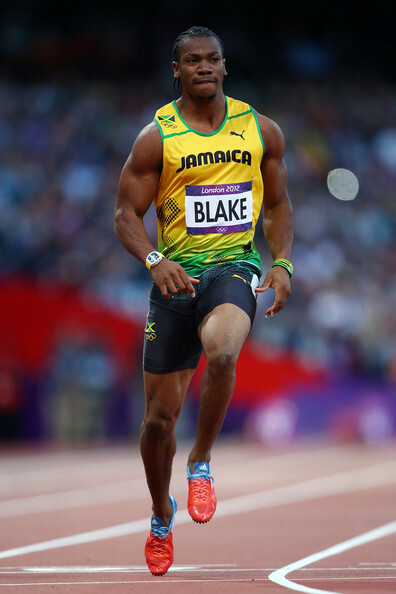 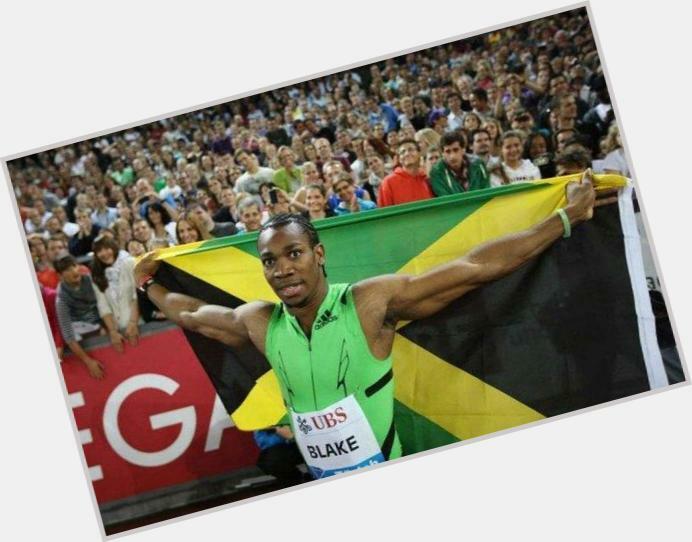 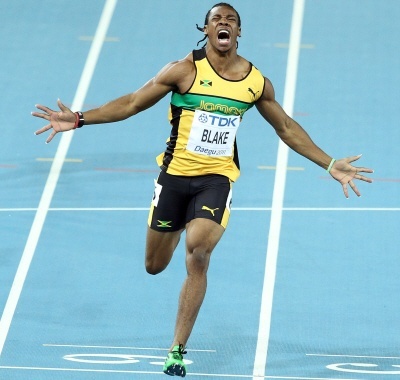 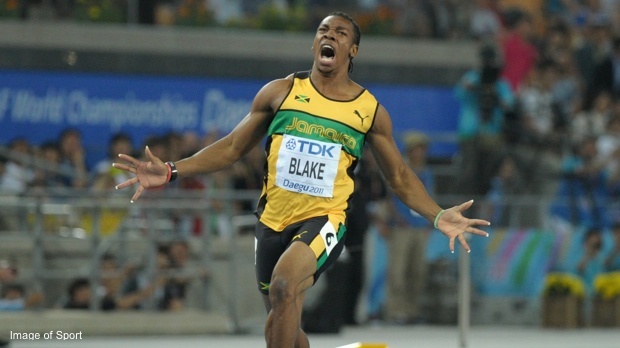 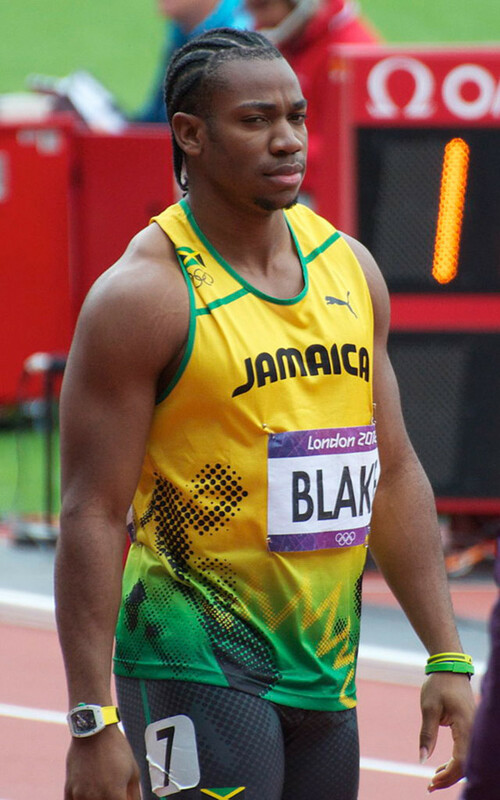 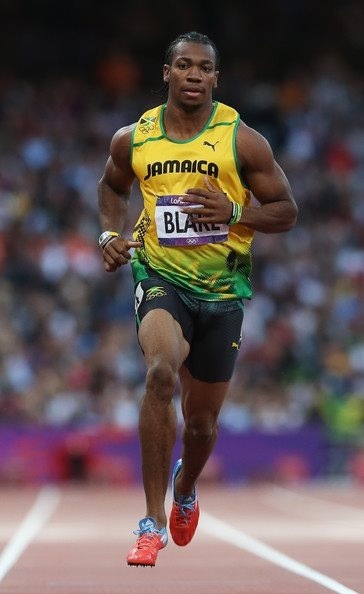 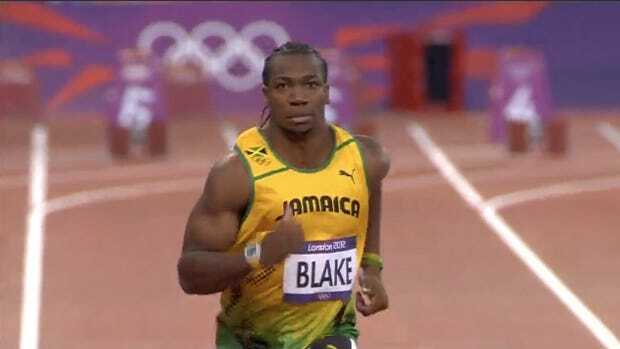 Blake is the second fastest man ever in both 100 m and 200 m. Together with Tyson Gay, he is the joint second fastest man ever over 100 m with a personal best of 9. 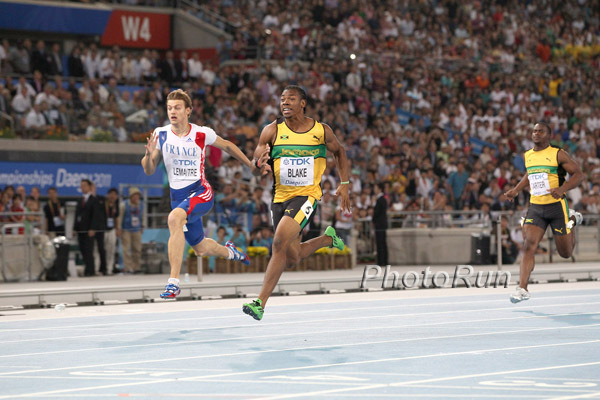 69 seconds which he ran on 23 August 2012 with less favorable wind conditions than Gay's personal best from three years prior. 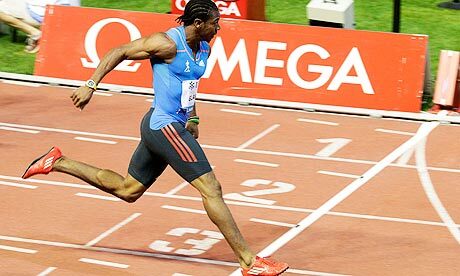 Only Usain Bolt has run faster. 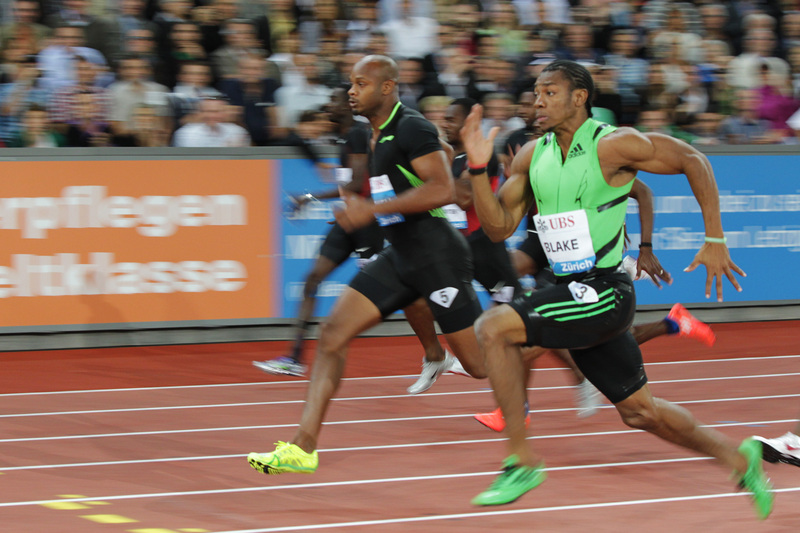 His personal best for the 200 m (19. 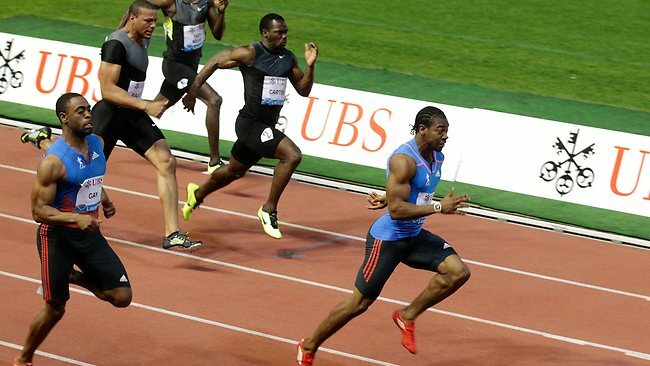 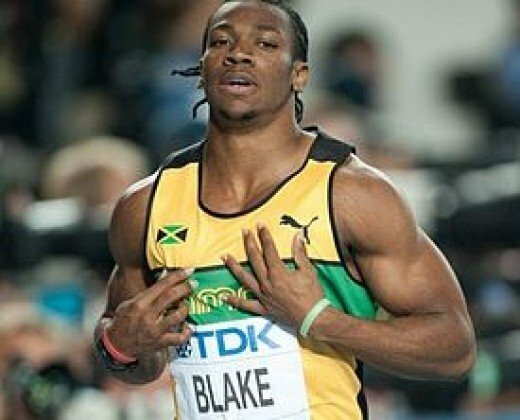 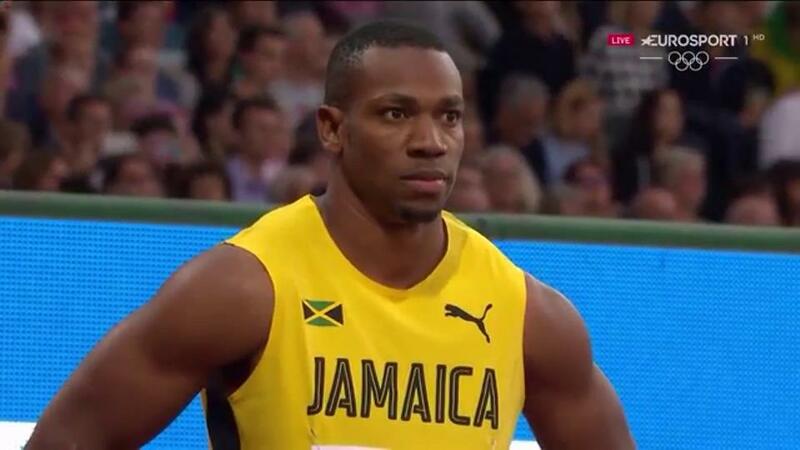 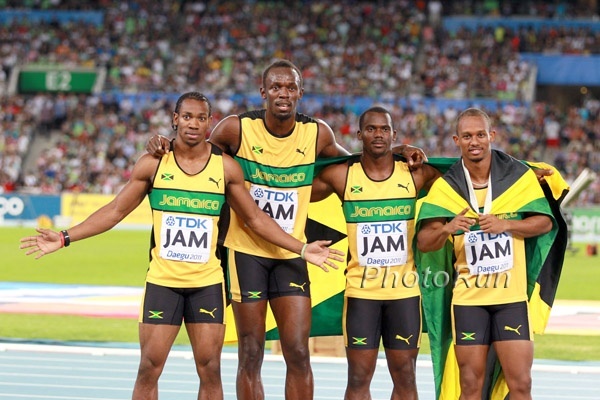 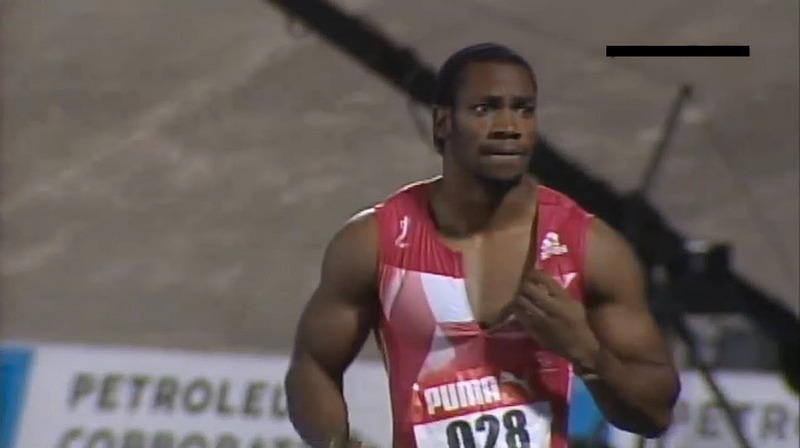 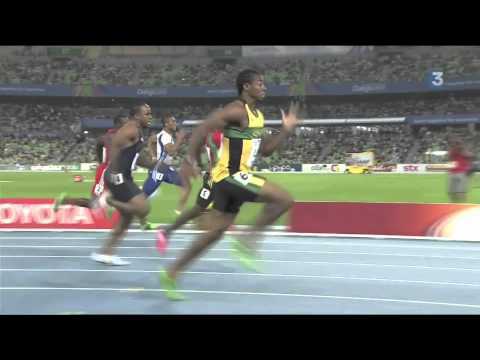 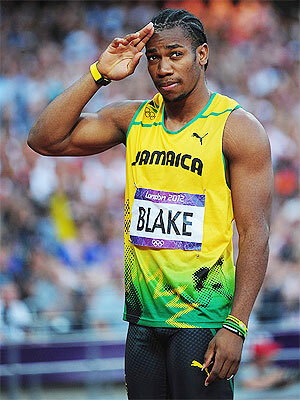 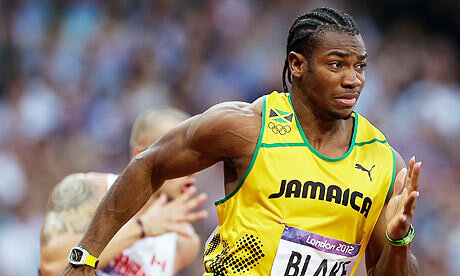 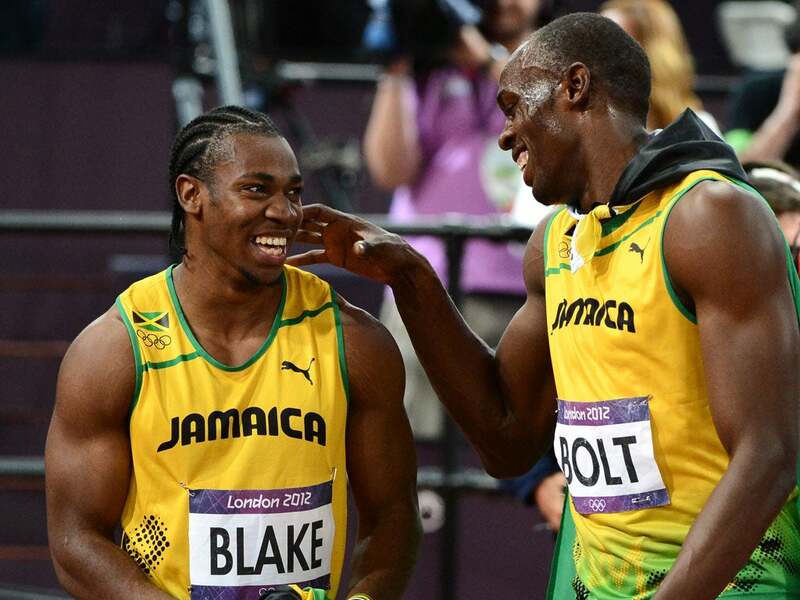 26 seconds) is the second fastest time ever after Bolt. 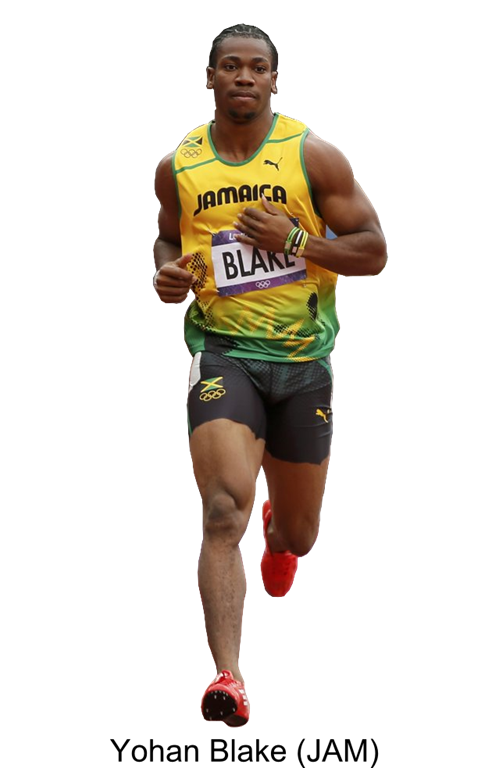 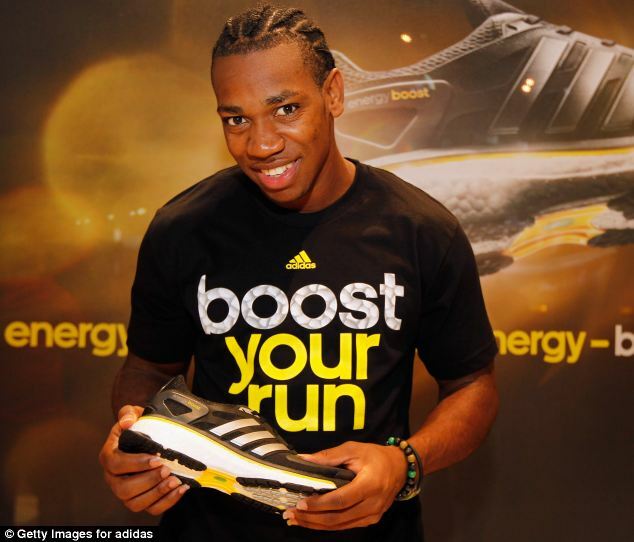 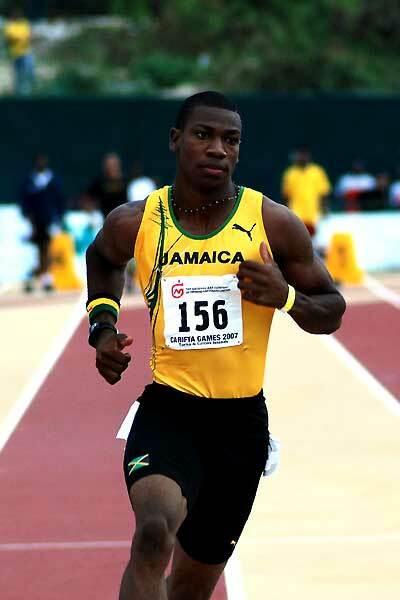 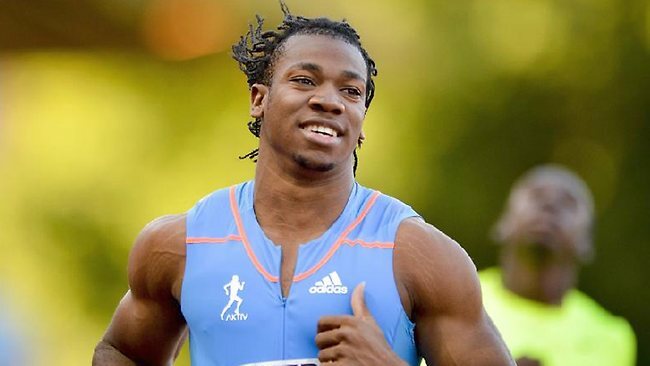 He holds the Jamaican national junior record for the 100 metres, and was formerly the youngest sprinter to have broken the 10-second barrier (at 19 years, 196 days).